Why IS a Wet Basement is a Big Issue? Dampness breeds mildew and mold. Water is your home’s worst enemy. 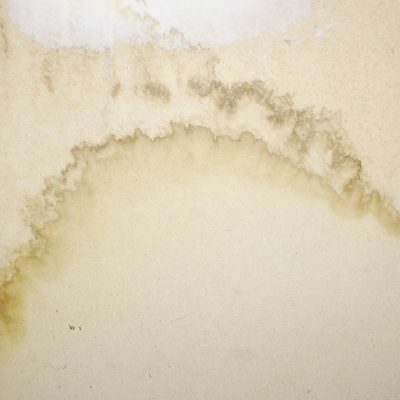 Water penetration will inevitably lead to mildew and mold growth. These aren’t easy things to get rid of. They will end up destroying your home if you let them, and bring down the value of your home. A damp basement will affect the air quality in your entire house. Don’t assume that you can contain the mold problem to your basement. The dirty air from your wet basement will eventually work its way into your home’s other living spaces. The result? Allergy problems. And if anyone in your family has asthma, your house could become unbearable for them. A damp basement is an useless basement. Your basement can be great storage space, or in many cases, a great space for a game room or other additional living space. However, when it’s wet, you can’t use it for anything. Don’t let your basement stay wet. Contact us now to get your basement walls repaired properly and solve the problem!